Sushi, you either love it or you hate it. If you have ever tried making your own sushi at home, you will know that it takes a lot of skill, it’s not as easy as it looks. Skip the hassle and let the professionals work their magic. 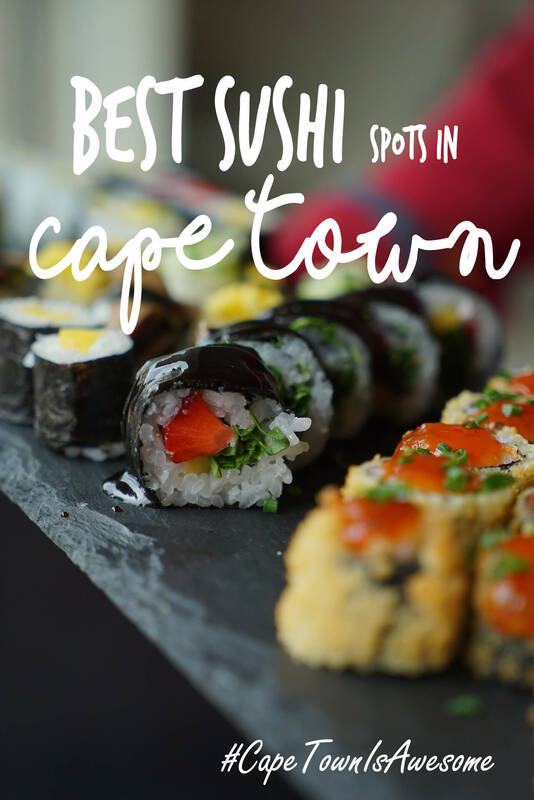 If the sushi craving has hit you, we’ve got you covered with our favorite sushi spots in Cape Town 2017. Let us know in the comments what your favorite sushi spot is. “The only reason to visit the V&A Waterfront”- The New York Times. We are passionate about our gourmet sushi creations as well as, tantalising your taste buds!